Dive 257: Nudis & Punks! 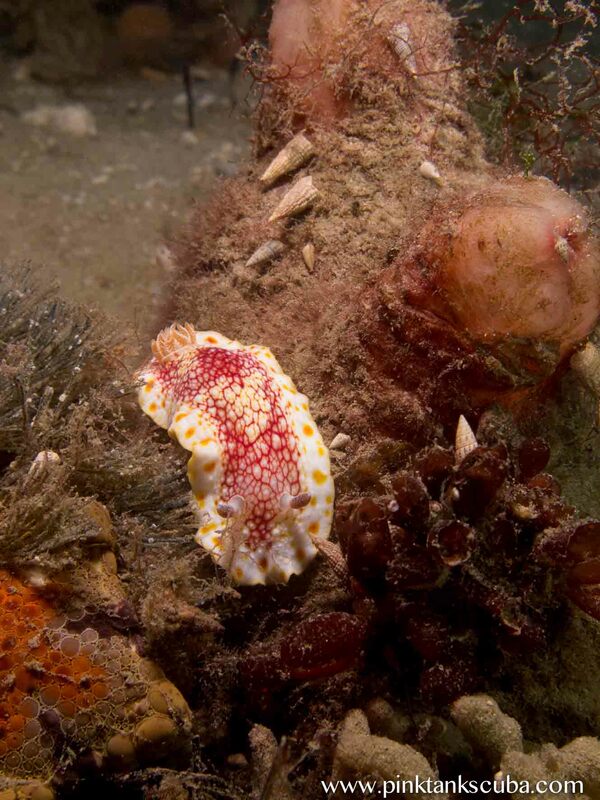 I kid you not – today’s cold wintery dive with my buddy LP was filled with nudis and punks! By nudis, I’m referring to nudibranchs, those gorgeous decorative sea slugs that Blairgowrie Marina is famous for. We spotted at least 4 different varieties of nudibranch, including a pair mating on a pylon. Again, another fairly cold winter’s dive, but the sun was shining and the critters were out, including a lovely fiddler ray (also known as a banjo shark). Tanks so much for taking this quirky little dive with me! 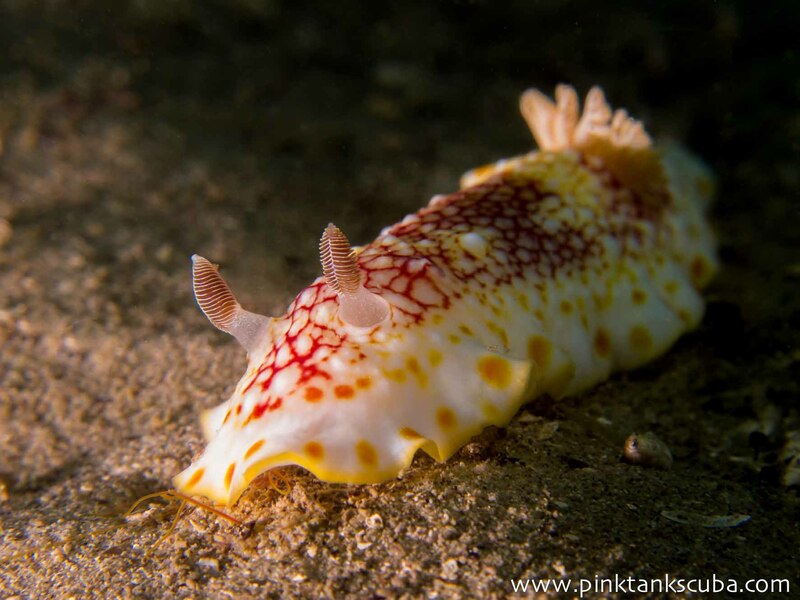 This entry was posted in Photos, Videos and tagged adventure, Australia, cancer, death, dive, diver, diving, endometrial cancer, fish, fun, health, illness, life, marine, Melbourne, mortality, nature, nudibranch, nudibranches, nudibranchs, ocean, photography, pink tank, Port Phillip Bay, pt hirschfield, scuba, scuba diver, scuba diving, sickness, spider crab, spider crab migration, spider crabs, underwater, video, water. Bookmark the permalink. Woooow! The vid – what a fashion statement. It looks scary thought! It’s a super authentic looking wardrobe. lol. I’m scared of crabs. I think it has to do with a nursery rhyme we used to sing as kids. LOL. This is amazing and pretty darn cool. great images. i’m glad my diving is in warm water.